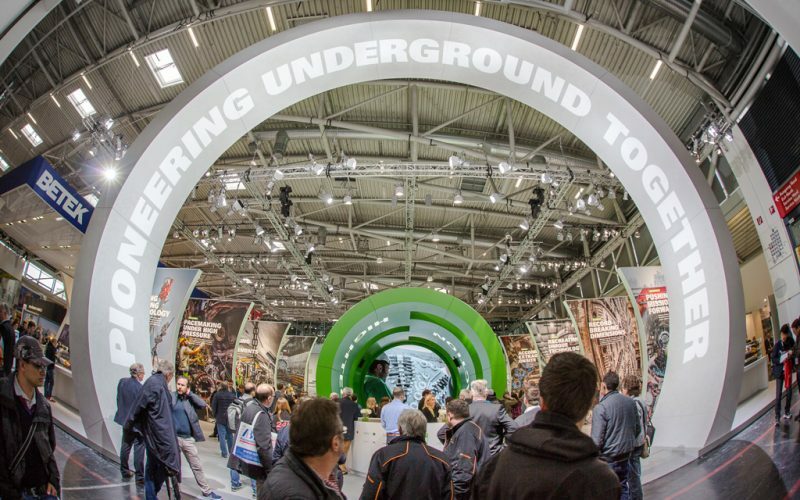 Dana will present its wide selection of electric propulsion solutions for the construction and mining industries at Bauma 2019. The company will also present live demonstrations of a telescopic boom lift and mini excavator with Spicer Electrified drive technologies and high-efficiency Brevini motion products. 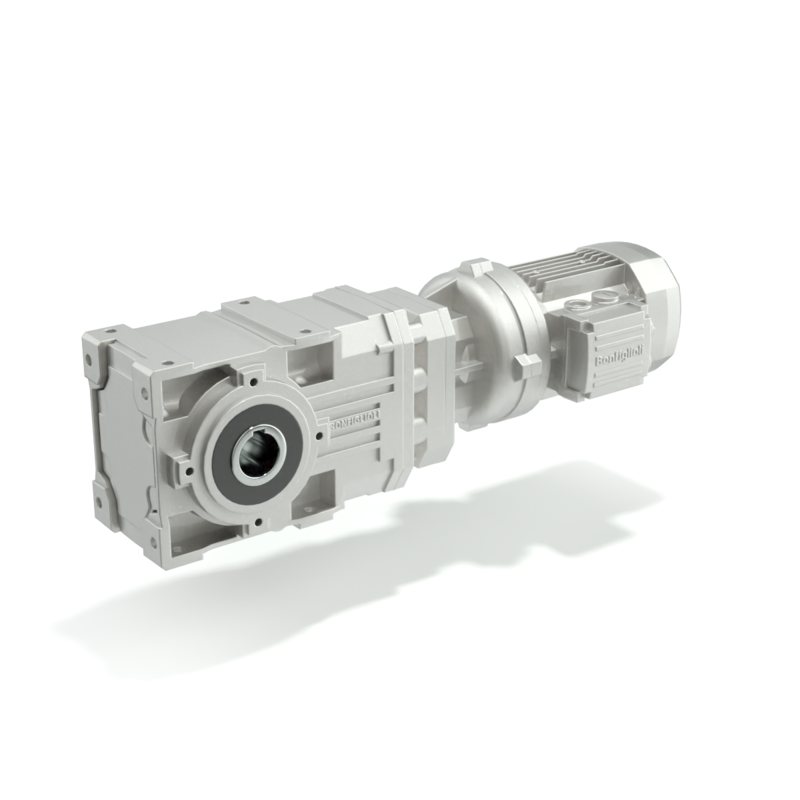 The Spicer TE50 transmission is engineered to fit within current vehicle design envelopes and is offered with a four- or eight-speed gearbox that provides optimized shifting ratios. It is available with advanced automatic lockup, which improves fuel efficiency by enabling direct drive even at low speeds. An integrated, automatic retarder reduces brake wear and enables smoother, quieter braking. 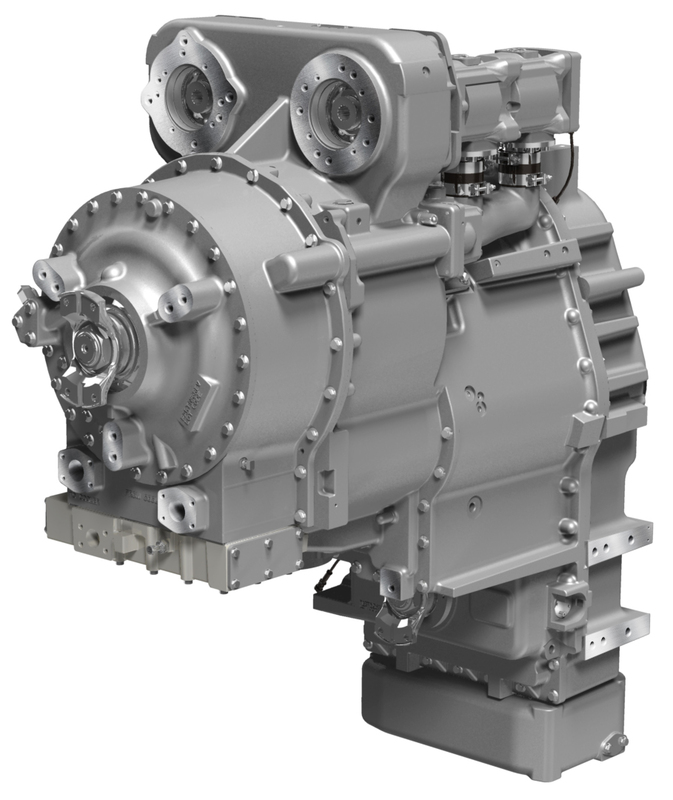 Dana’s new transmission is also equipped with three heavy-duty, auxiliary pump drives. Dana Incorporated also recently announced the introduction of two new electric drivetrain solutions for off-highway vehicles, including the Spicer Electrified e-Axle and e-Gearbox. These technologies enable electrified propulsion within established vehicle architectures by leveraging the company’s industry-leading portfolio of motors, inverters, and controls. Dana, through numerous organic and inorganic initiatives, has filled out its product portfolio to support the needs of its customers. The company will debut its electrified drivetrain solutions in April at Bauma alongside e-Propulsion technologies from the SME Group, which the company acquired earlier this month. 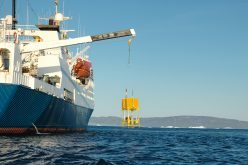 These electrodynamic solutions support customer’s needs for efficiency, maneuverability, safety, and overall performance. The Spicer Electrified e-Axle combines Dana’s field-proven heavy axle design with a high-efficiency TM4 SUMO hp motor/generator and inverter combination for medium-sized mining trucks, medium-sized load haul dumpers, and large lift trucks. Supplying 139 kW (189 horsepower) of continuous power and 193 kW (262 horsepower) at peak power, the TM4 motor/generator and inverter are joined at the center housing of the axle to provide needed torque and efficiency within the space typically allotted for an internal-combustion engine and transmission. Bonfiglioli 700CE planetary drives coupled with a high-power density electric motor are specifically designed for high-voltage hybrid powertrain systems. 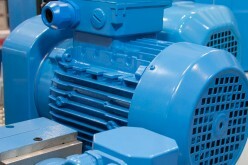 Many years of installation on crusher machines is concrete proof of the efficiency of these electric drive solutions. An integrated, maintenance-free IPM (internal permanent magnet) electric motor is included, giving significant benefits in terms of dimensions and efficiency. The motor design is flexible from a cooling type standpoint: 700CE series drives coupled with air-cooled motors are designed to be installed on all kinds of crushers and screeners, weighting up 60 tons and with a max. speed of 3.5 to 4.0 km/h. Because they use the same motor with liquid cooling, some of these solutions can also be applied to other types of new-generation off-highway tracked machinery in the construction industry. 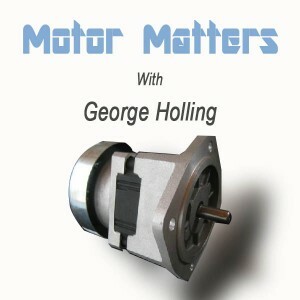 For outdoor use on rough soils, the motor protection class is IP67. The F Series is perfectly suited to any crawler and milling machine. 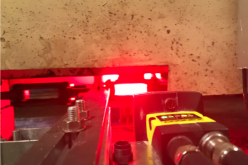 Thanks to compact, rugged design, high torque and load capabilities, these solutions are the best possible option for these machines. All units are available with a fail-safe parking brake and for most cartridge type fixed or variable systems. 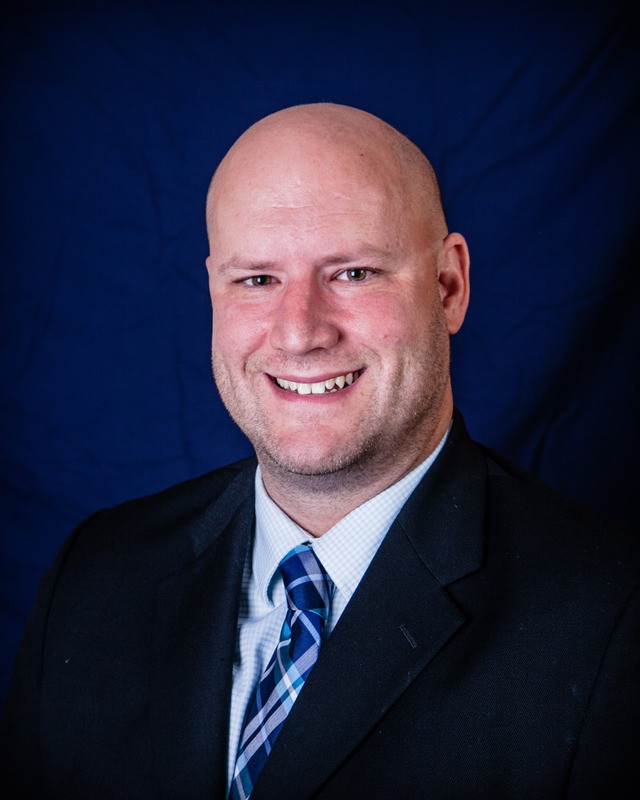 Different disengagement systems are available on demand for all the sizes. Dual stage planetary drive units with integrated pulley support are designed for cold planers, milling machines and surface mining machines with engine power from 80 to 1,200 kW and different rotor widths. The offset input option ensures higher machine productivity due to the increased cutting depth. 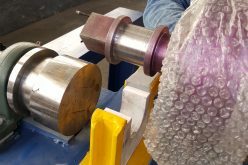 The shiftable two-speed solution allows two possible cutting speeds with huge benefits in terms of machine performance. 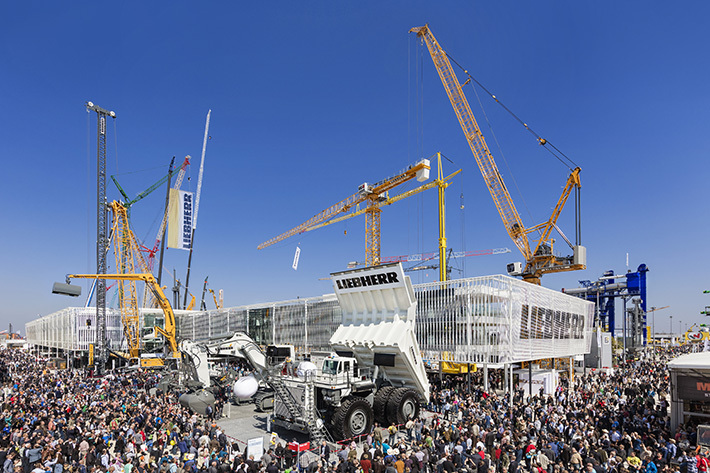 Liebherr will give Bauma 2019 attendees a chance to experience its latest innovations first-hand, which range from construction machines, material handling, mining and components. Among the many products on display outdoors will be new innovations and developments in the product categories of tower cranes, mobile and crawler cranes, earthmoving, material handling, deep foundation, concrete technologies and mining. Liebherr will also present its latest components indoors on a showroom floor of nearly 450 m2. Here, the focus will be on condition monitoring and system solutions. Guests can also learn more about the latest innovations from Liebherr’s extensive attachment tools program. At Bauma 2019, Liebherr will debut a new series of Tower Cranes with fiber ropes which will be available for sale starting in April. This new, high-strength fiber rope is around one-fifth the weight of conventional steel rope, but has four times the lifespan and is much easier to use. Liebherr will also unveil five new mobile cranes at the trade fair. 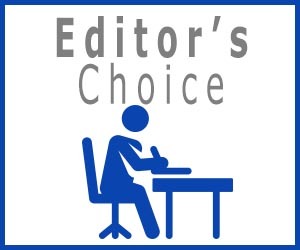 These build on proven technologies to provide better performance, efficiency and flexibility. The construction machine manufacturer will also present a new crawler crane with a load capacity of 300 metric tons. It features innovative assistance systems that increase safety and make it easier to handle. Starting in January and throughout 2019, Liebherr will be introducing its new generation of earthmoving crawler excavators. During the first phase, seven new models will be released in the 22 to 45 metric ton range. The new, eighth generation crawler excavators’ guarantee more power, more productivity, increased safety and greater comfort for the operator. For the new XPower large wheel loader, trade visitors can also look forward to a total package with many smart assistance systems. Features also include the new rear bystander detection and a built-in, sensor-powered tire-monitoring system. With these and other assistance systems, Liebherr offers total solutions to optimize safety and comfort during everyday wheel loader operation. All these systems are developed by the Liebherr Group so they can be fully integrated into the control systems of the machinery. 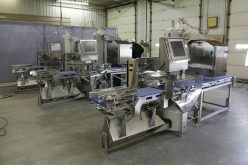 Comer Industries is strongly focused on product innovation as an essential factor for being competitive. 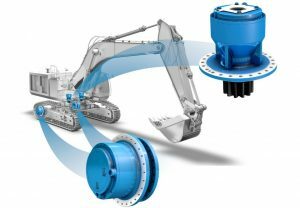 Comer Industries’ will introduce several powertrain products at Bauma including a series of new-generation compact axles, which delivers increased efficiency, compact size and enhanced power density. Being developed from the same modular pattern as the Comer Industries axle generation 128-228-238-258-328, the FC08 “compact” range was designed and built to match the requirements of equipment from earthmoving machines to agricultural applications, with features that meet the increasingly advanced needs of the current and future market. More compact, for easy installation inside the machine, the axle boasts higher performance for the same total weight. 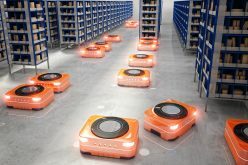 With a reliably solid and scalable supply chain, its improved efficiency meets the growing needs of manufacturers in terms of energy savings and power density, making it a flexible solution in line with customer demands for ergonomic design and productivity. 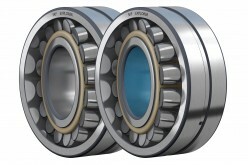 The FC08 range will be available in two axle sizes, the FC08 and the HD version for heavier machines. The FC08 range is suitable for equipping a wheel loader with an empty vehicle weight of up to 5.4 tons. The range of application is not limited to wheel loaders and covers all off-highway vehicles within a compact range. The FC08 model is available with a dynamic load of 5.3 ton and maximum torque to the wheels of 1,800 daNm. The FC08-HD model will have maximum torque to the wheels of 2,000 daNm. Comer Industries is introducing a new transmission range for electric driven vehicle; this type of transmission is in combination with the FC08 axle product range. This new development is a first step for Comer Industries into electric drive transmission for off-highway applications and is a clear sign of the commitment the company is taking with the aim to be an innovative partner for the customer in this market segment. The design of the transmission is made to host electric motors and is suitable for high input speed providing very low noise emissions in compliance with full electric vehicle design needs. I-S428 product range is featuring input speed up to 9,000 rpm and max. power up to 25 kw. The I-S428 will be available in two versions: S (single drop) and D (dual drop). 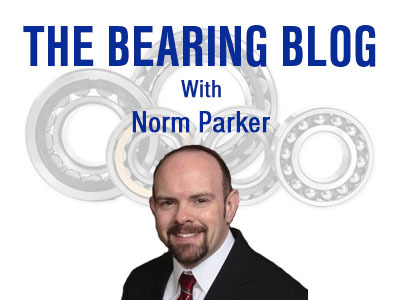 Both solutions can be stand-alone as well as flanged to the axle. Comer Industries will be also be exhibiting the smallest of new final drives, the PGR 3800 series. The 18-23 ton range are the most popular sizes sold in Europe and are the highest volumes in the excavators business requiring the most compact design and the highest performance. Through collaboration and co-design with a Japanese hydraulic manufacturer, Comer Industries is now capable to support all OEM customers in the European region, where a lack of reliable and advanced suppliers has been recorded in the past years for such integrated solutions. These two planetary drives units, which come to the market with a wide range of ratios, can be now equipped and supplied with a 140cc two speed axial piston motor that uses the most advanced Japanese design and technology. Based on the same design concept of the standard Comer Industries Wheel Drive range, this new final drive has been optimized for the high-volume Excavator markets. 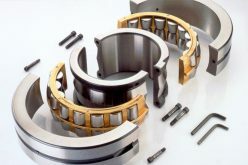 It uses high strength monolithic housings capable of accepting hydraulic components of the motors while also withstanding the high mechanical loads required by the application. Such a design delivers high power density in a cost-effective package required by this competitive market.